Fair Isaac Corporation created FICO scores. There are many different versions of the FICO score based on different scoring models. FICO scores use information in your credit report to help determine your likelihood of paying bills on time. Lenders often use FICO scores to help decide if they will extend credit to consumers. FICO scores, as well as credit scores other companies calculate using different models, can predict similar types of risk. It's important to remember that because different FICO scores and other credit scores were created using different scoring models, the scores may not be identical. Different credit score models have different formulas and calculations (often called algorithms) that use data differently to help predict a person’s likelihood to repay bills on time. 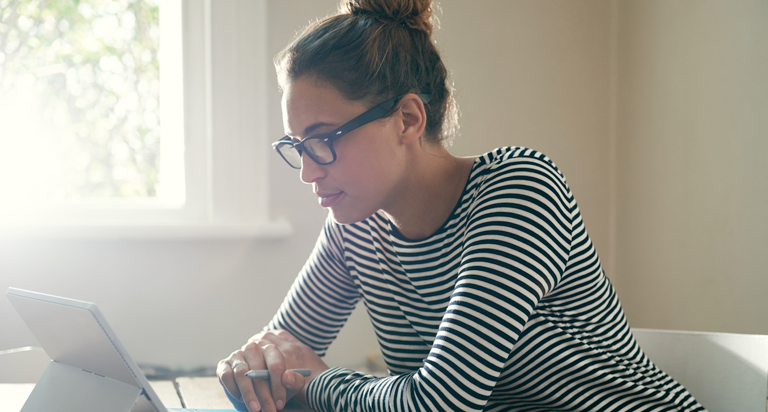 Although FICO has many different scoring models, it uses relative percentage weights to help determine how much impact certain factors will have in helping determine a FICO credit score. The main categories considered are a person’s payment history (35%), amounts owed (30%), length of credit history (15%), new credit accounts (10%), and types of credit used (10%). FICO scores are available from each of the three major credit bureaus, based on information contained in consumers’ credit reports. 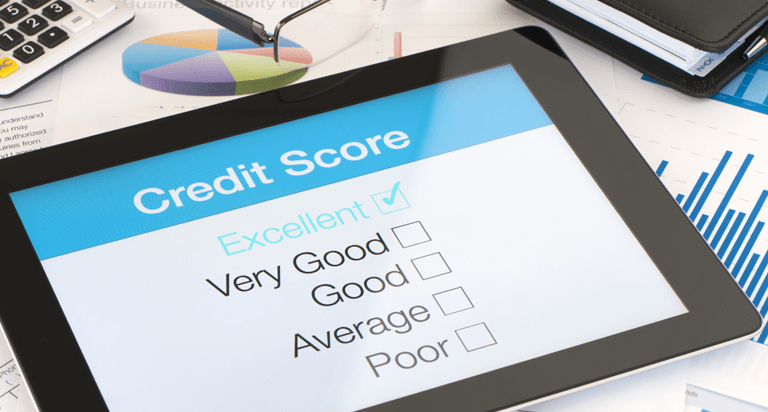 Because there are different FICO scoring models and different credit bureaus, consumer credit scores may differ depending on which bureau's credit report and which FICO score model is used.